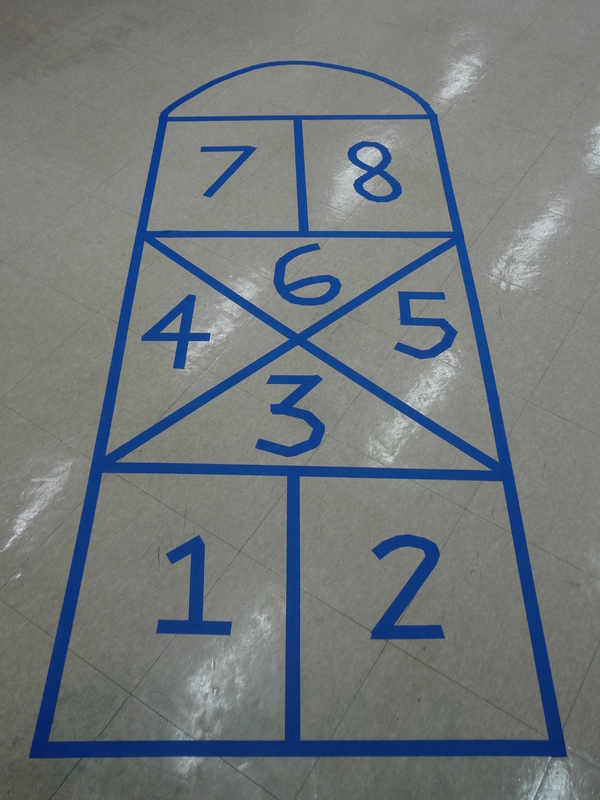 Beginning today, all visitors are now required to play a game of hopscotch when they enter my studio. 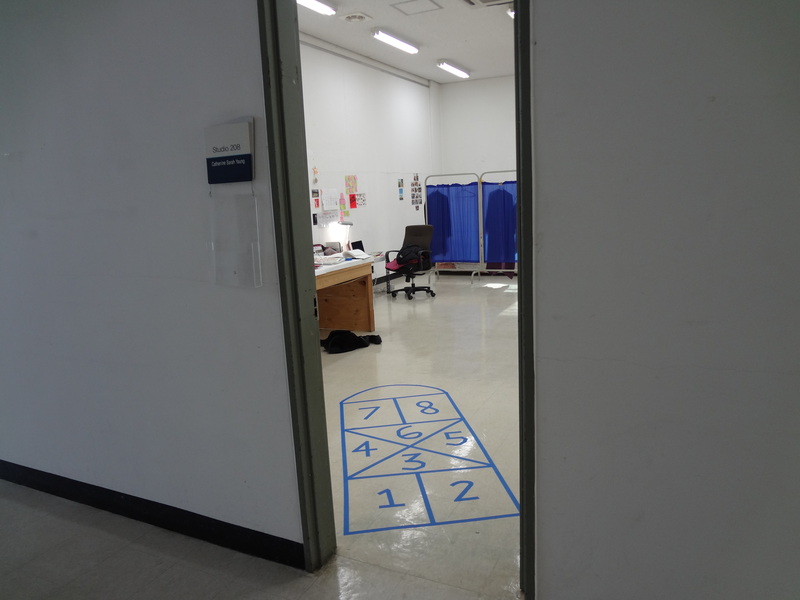 It leads to the part of the studio where I work and not where I sleep. 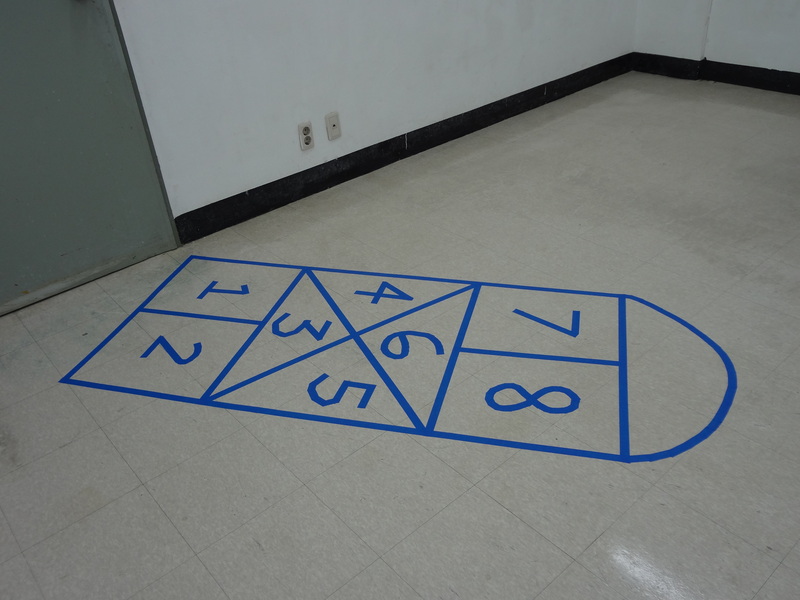 This is a Korean hopscotch board. Just kidding. Well, not really. 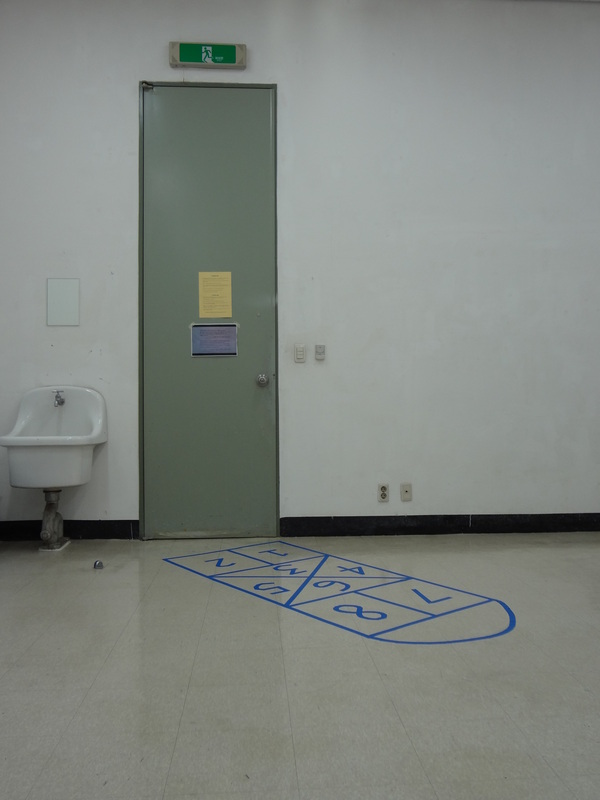 Come play with me!